Vauxhall Motors has launched a limited edition of 250 ADAMs creating even more levels of personalisation for the urban chic city car. The ADAM Black Edition and ADAM White Edition take their design cues from a smartphone, encompassing optimal connectivity and a sleek and stylish feel. 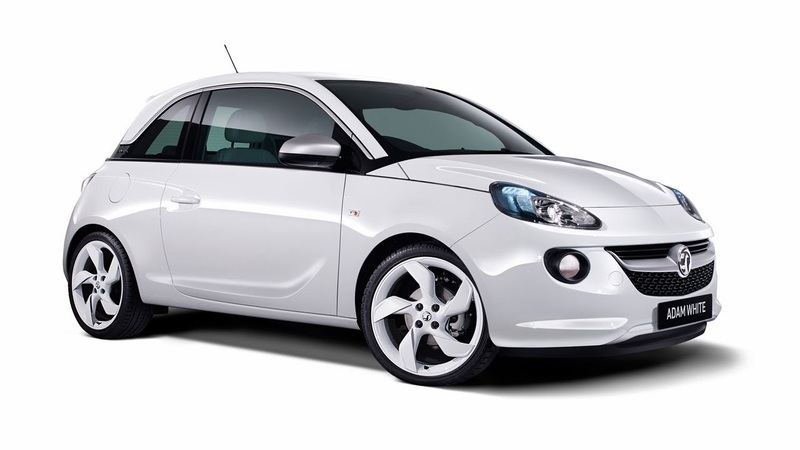 The Vauxhall ADAM is the best connected small car in its segment and the new ADAM Black Edition and ADAM White Edition come with Vauxhall’s IntelliLink infotainment system and Siri Eyes Free voice control fitted as standard. They reflect typical smartphone looks in black or white, with accents in brushed aluminium effect. ADAM drivers who have an iOS 6 – or later – compatible iPhone can comfortably and safely activate the Siri Eyes Free function via steering wheel controls and operate it with voice commands while keeping their hands on the wheel and their eyes on the road. Ultra-modern technology and design is mirrored in the looks of the special ADAM Black Edition and ADAM White Edition models. 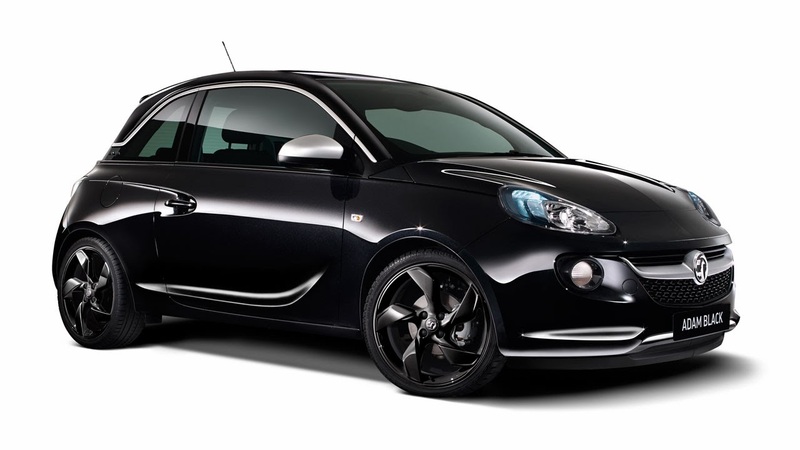 The ADAM comes in ‘I’ll be Black’ metallic paint or ‘Saturday White Fever’ brilliant paint exterior colours. The rest of the exterior carries a brushed, aluminum-look including the side mirror housings, and grille bar carrying the Vauxhall logo. In addition, there are tinted rear windows and 18-inch wheels in a Twister design with matching brushed aluminium finish wheel clips. The black or white lacquered standard roof spoiler, as well as the characteristically shaped headlamps with LED daytime running lights and LED rear lights ensure the car stand-outs amongst its rivals. The sport chassis provides plenty of driving fun with its direct response and sports pedals. Inside the cabin, the seats, instruments and applications continue the exterior colour scheme. In the ADAM Black Edition, all occupants enjoy the comfort of Ocio Black Morrocana seat trim cushions. 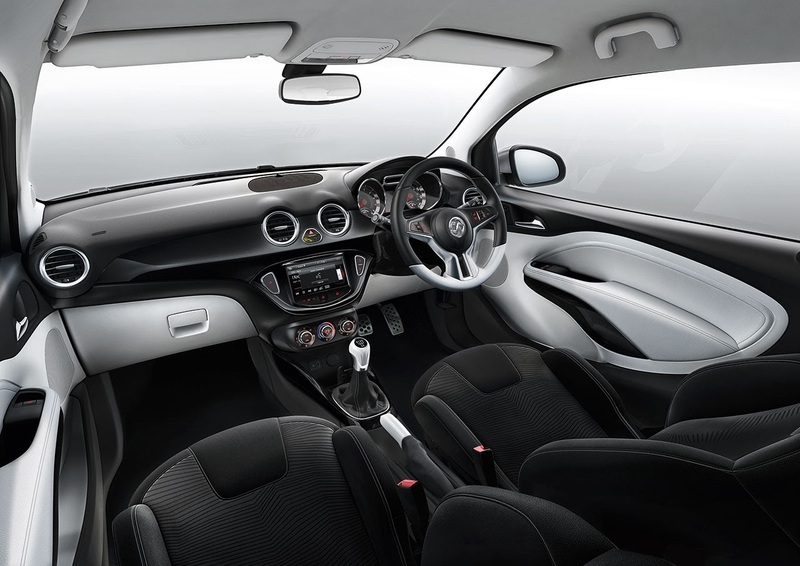 While the centre console and instrument panel are piano black, the door trims, glove box, leather gear knob and handbrake handle are in contrasting bright white. The counterpart to this is the ADAM White Edition version, with its own colour scheme: the seats are Ocio White Morrocana also mirrored in the instrument panel and centre console.